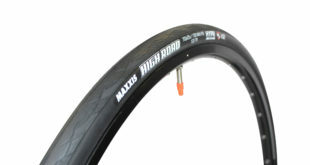 Maxxis UK has been selected to provide original equipment for performance bicycle wheel brand Hunt Bike Wheels. 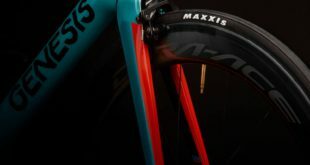 The collaboration means that any customer that purchases Hunt Bike Wheels’ hand-built performance wheels via its online store can now select to have them fitted with Maxxis road tyres as standard. 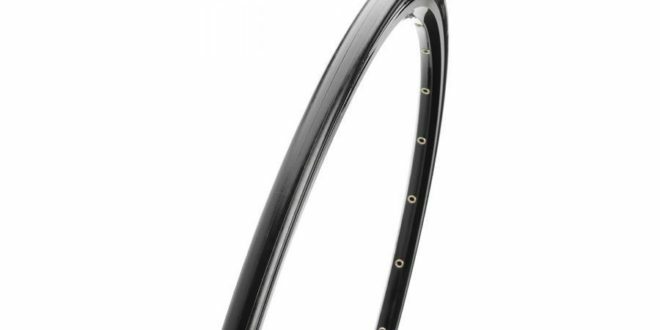 Maxxis’ UK’s 700c Padrone TR Tubeless Ready road tyres are already available to buyers on the site, with an increased range of treads to be added within the next few months. 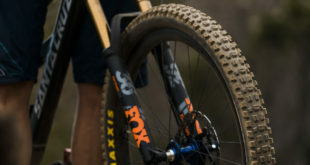 Commenting on the news, Maxxis UK’s brand manager for bicycle tyres Stephen Robinson said: “Our new partnership with Hunt Bike Wheels all came about through conversations at a recent trade show. This again reinforces the great value these events add, in helping brands within the cycle industry come together to achieve a common goal: to do the best by the cycling community.